Are you ready to drink your way to better health? Now you can thanks to the founders of YourTea.com. Engineered by a team of qualified Chinese doctors, Your Tea’s best selling program, Tiny Tea, offers tasty, organic blends designed to not only help you lose weight, but also remove toxins and boost your immune system and skin health. 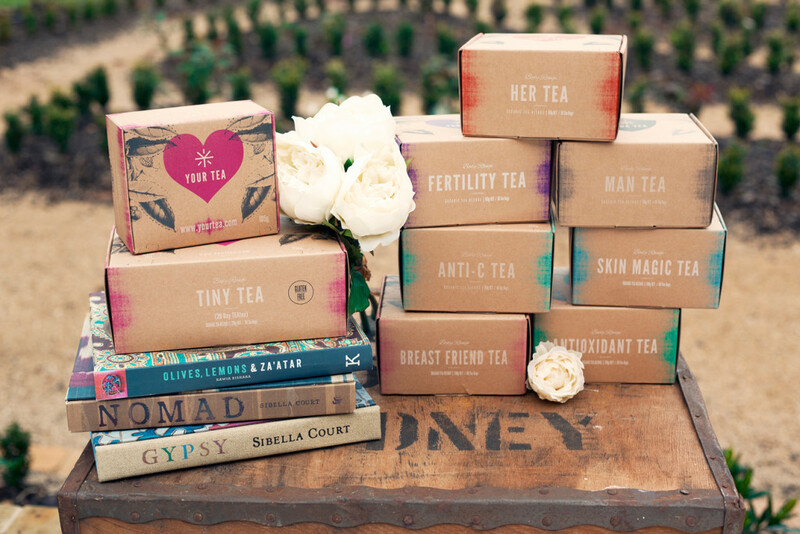 Tiny Tea’s Teatox programs are available in 14 or 28-day packs as well as in gluten-free formula. Tea lovers can choose from an assortment of blends such as: Fertility Tea (great for reproductive health and can help with reducing painful endometriosis), Anti-C (aids in cellulite removal), Her Tea (for energy and revitalization (females)), Man Tea (unisex blend to enhance muscle mass and size while promoting a lean, cut frame) and more. The Tiny Tea team recommends consuming all of their teas hot rather than on the rocks in order to achieve maximum results. A playful, global brand that gives back via “Charitea,” visit the website to see newest additions to the collection, get health tips and recipes, and learn more about their philanthropic endeavors: America.YourTea.com.